In a highly competitive businesses, NMS possesses strengths to have an edge over our competitors. 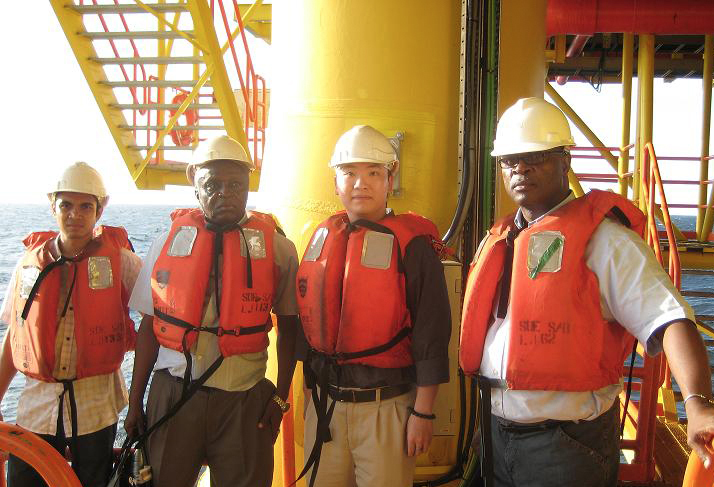 NMS is led by an experienced management team who have been in the offshore oil and gas industry for a combined 10 years. 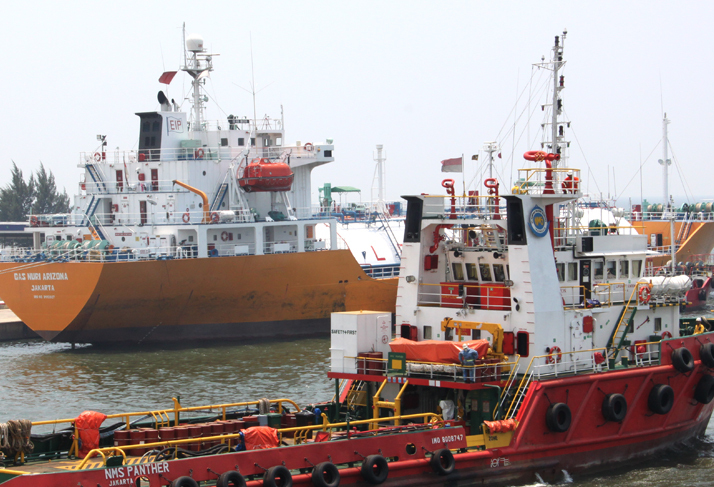 NMS supports various phases of offshore oil and gas exploration, development and production, offering a wide range of services including towing; anchor-handling; supply of deck, liquid and dry bulk cargoes, supply of dangerous goods; etc. 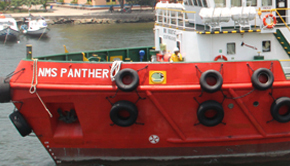 NMS owns and operates a fleet of vessels that provide the following services to the offshore oil and gas industry. Offshore construction support – pipe laying, diving support, etc. 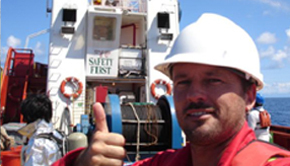 Support services to offshore drilling rigs and installations – supply runs, rig moving, etc. Field support services – emergency response, rescue, fire-fighting, anti-pollution, etc. PT. 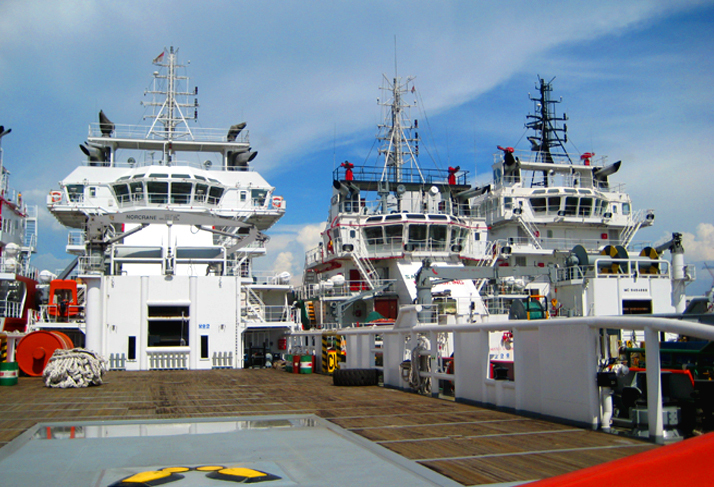 Newport Marine Services is able to provide extensive catering services to offshore vessels and rigs. Our quality of food meets the international oil and gas standards. PT. 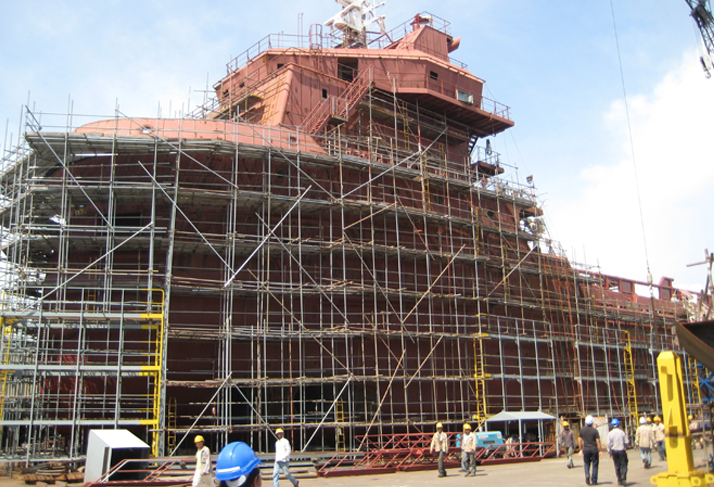 Newport Marine Services (NMS) was incorporated in 2008 with the vision to be the leading marine support service provider for the Oil and Gas industries in Southeast Asia. With over 10 years of combined industry experience in offshore marine services, NMS, through its subsidiary companies supports oil and gas majors in areas of drilling, platform & pipelines installations, production, operations, and exploration.